Some parents say that those standardized tests already have too many high stakes. State lawmakers have proposed massive increases to public school funding this year. But some money could come with strings attached, and some parents think that could cause problems. In their final report in December, the state’s school finance commission recommended that lawmakers reward schools that meet academic goals, like third grade reading. So, a school would get more money when students pass the state’s third grade reading test, and even more money if the student is from a low-income home. But some parents say that those standardized tests already have too many high stakes. “And now to tie additional stake of money that could come to the school on a single third grade reading test just seems crazy to me,” said Chris Vierra, treasurer with Texans Advocating for Meaningful Student Assessment, or TAMSA. The parent group has successfully lobbied for testing reform in the past. Vierra says that they’d like to see these tests used strictly as a teaching tool and not be tied to things like money, graduation or kids advancing to the next grade. 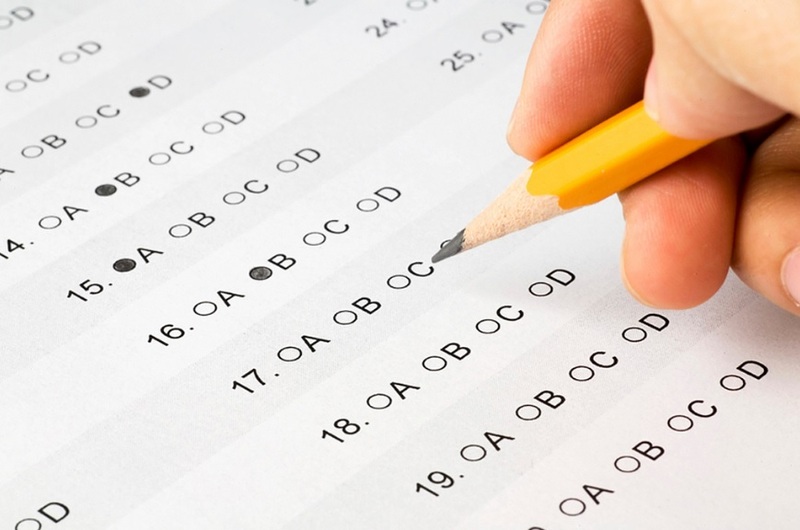 One state lawmaker has already filed a bill to eliminate the state test, known as STAAR, as “high-stakes, one-size-fits-all” substitute for accountability. Federal rules, however, require schools measure every child’s progress in certain subjects at certain grade levels, for example reading and math in grades three through eight and again in high school. States can require additional tests, which Texas does. That’s why Vierra said that another legislative priority for TAMSA is for Texas to reduce the number of state exams and only administer exams required by federal law. Use tests as diagnostic tools with timely feedback.